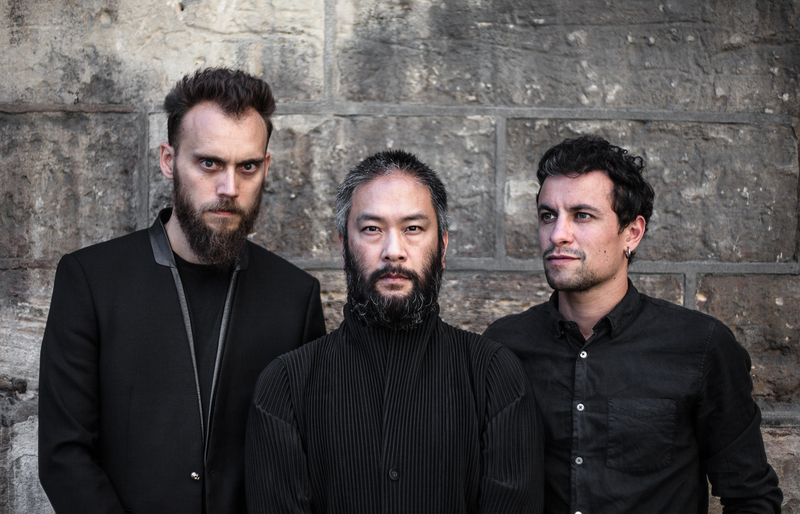 PLUG is an unidentified musical object that brings together three virtuoso soloists from Ensemble Intercontemporain: bassist Nicolas Crosse, cellist Éric-Maria Couturier, and percussionist Victor Hanna. 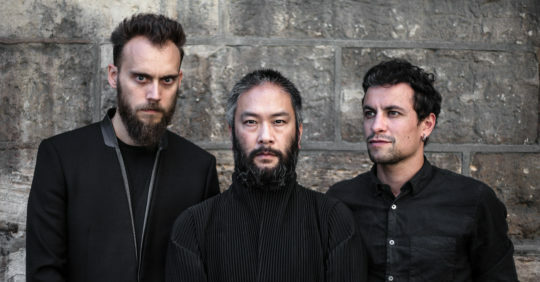 Through the use of computer music and real-time sound processing, they explode the conventional sound palette of their instruments, breaking down barriers between genres and making PLUG their unique playground at the crossroads of free rock, electro and noise. Download press photo here. Photo credit: Julie Douard.